Members of The Flow Fund Circle have donated to over 500 projects. Eighty percent of the money has flowed out of the United States to over 45 countries, including 41 underdeveloped countries. 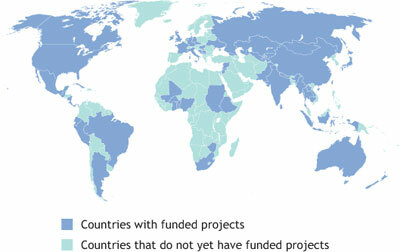 To learn more about these projects, review the database in the Where Did Money Flow? section.